On the same day a madman murdered two journalists on live TV in a racially-motivated attack, Walmart, the world's largest retailer, said it will no longer sell assault rifles in its stores in the United States. Walmart Stores Inc, the United States’ top seller of guns and ammunition, said on Wednesday it would stop selling the AR-15 and other semi-automatic rifles at stores because of sluggish demand and focus instead on “hunting and sportsman firearms.” Company spokesman Kory Lundberg said the decision was not related to high-profile incidents involving the rifles, including the school shooting in Newtown, Connecticut, in 2012. “This is done solely on what customer demand was,” said Lundberg, confirming a report by business news website Quartz. “We are instead focusing on hunting and sportsman firearms.” Lundberg said Walmart, the world’s largest retailer, would stop selling a class of rifle called the modern sports rifle (MSR), which includes the semi-automatic AR-15. 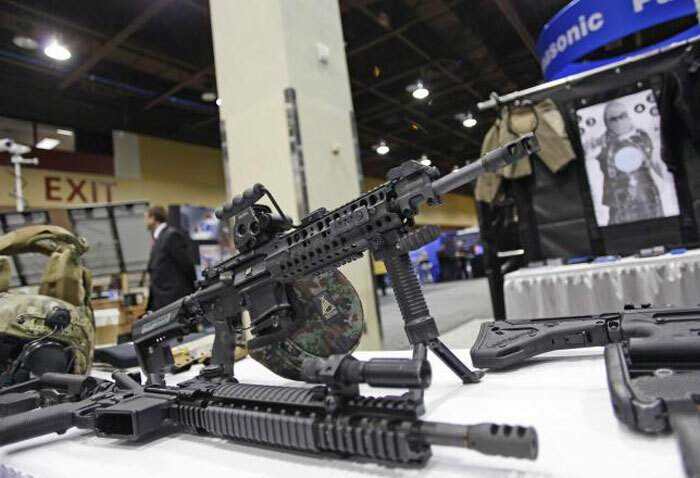 He said that class of rifle was sold in fewer than a third of its roughly 4,500 U.S. stores. The decision is part of a regular “reset” of its sporting goods department for the fall, Lundberg said.